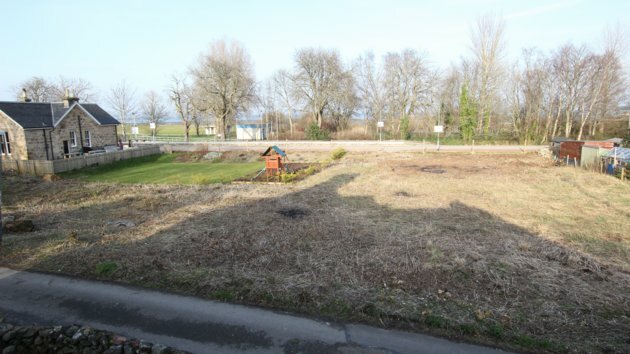 Total plot of 1,287mÂ² (0.32 ac) on a quiet street by Tain Railway Station. PP Ref:16/02730/FUL for 2 houses with individual private access. Close to local amenities and easy access to the A9 for travelling north and south. Tesco, the Bowling Club and the Golf Club are nearby. Superb potential.